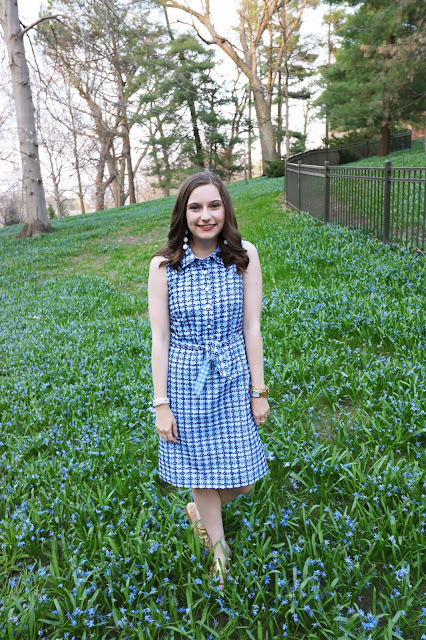 To keep things preppy, my next blogger spotlight is on Shannon H from Prep Avenue. Shannon’s adorable colorful journey in life is documented by her equally adorable blog. Shannon started her blog as a senior in high school after being inspired by reading other blogs. Prep Avenue covers topics from Shannon’s preppy style, life as a college student, along with other random thoughts she wants to share with her readers. Shannon is a college student at Furman University in Greenville, SC. Being a college student and balancing a blog can be a hard task. As a college student myself, balancing blogging with course work and extracurricular activities can be a struggle. But, it is all about finding the perfect balance. Although college bloggers like to think that you can balance everything, sometimes your blog has to suffer because of your course work. Blogging can particularly get tough while studying abroad.While I studied abroad I was able to keep up with my blog fairly well. Although I had 15 credits the work wasn’t as time consuming as back at Iowa State. 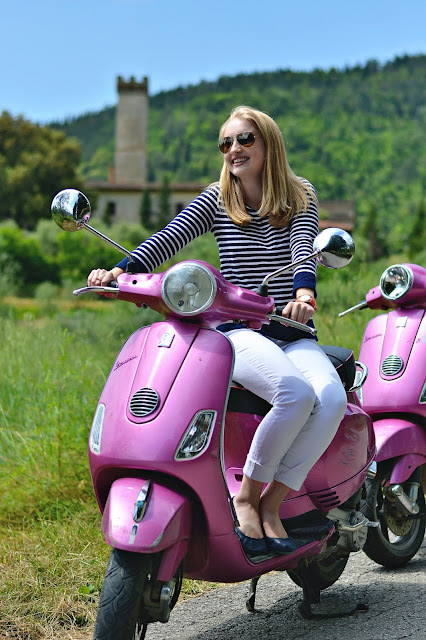 Shannon recently studied abroad to Italy where she had some struggles keeping up with Prep Avenue. With a heavy course load, weekend travels, and unreliable Wi-Fi it was often hard to keep up with posts. Although difficult at times maintaining a blog is especially fun while in college and while studying abroad. By documenting your travels and college experience you will be able to look back and remember the memories and times you’ve had. Shannon is currently a junior in college and is graduating in about a year and a half. Despite graduation coming up Shannon anticipates keeping her blog alive post-graduation. If you don't already follow Prep Avenue it is a must! Shannon's adorable blog and social media accounts will brighten your day. Also, be sure to check out her posts from her adventures abroad because she traveled to some amazing places!